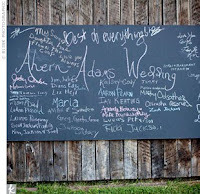 Boldly Chic Events: Chalk it up! 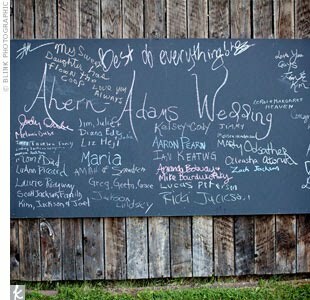 I love the new "chalkboard theme" that has come over the events industry. 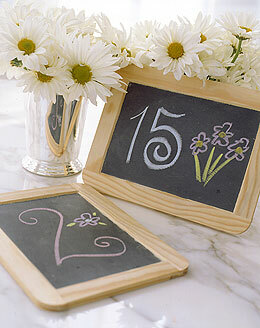 From entire walls to table numbers and buffet markers ~ these black boards have become a very fun addition to parties. 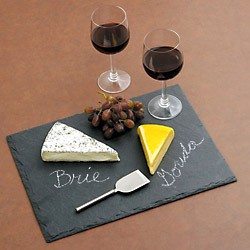 Why not try them at your next event? You can get them in all shapes and sizes at local craft supply stores. Don't forget the colorful chalk!